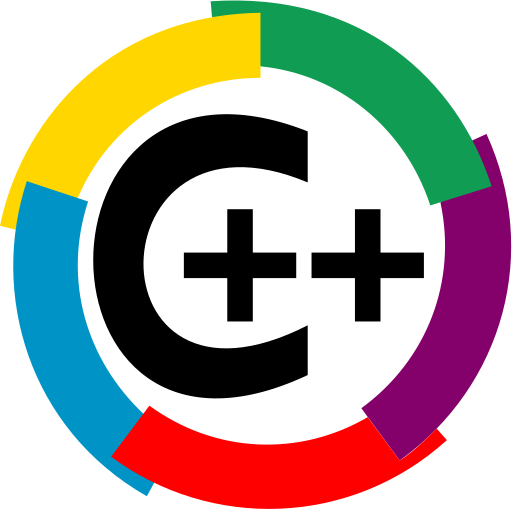 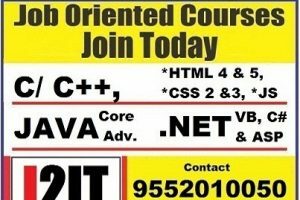 Home » News Updates » New batch of C & C++ Programming starting from 11-July-2018. New batch of C & C++ Programming starting from 11-July-2018. 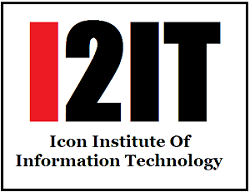 At Icon Institute of Information Technology, Dev nagar & Manish Nagar center. 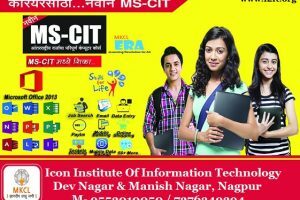 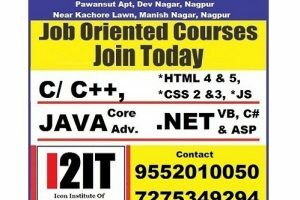 « New Batch Of MS-CIT Starting from 11-July-18.